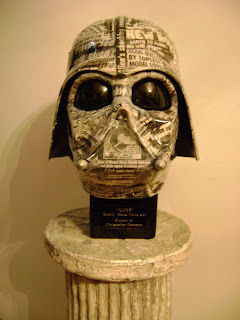 - decorated, functional works of pop culture art. 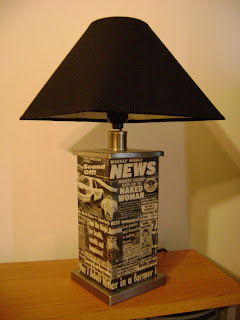 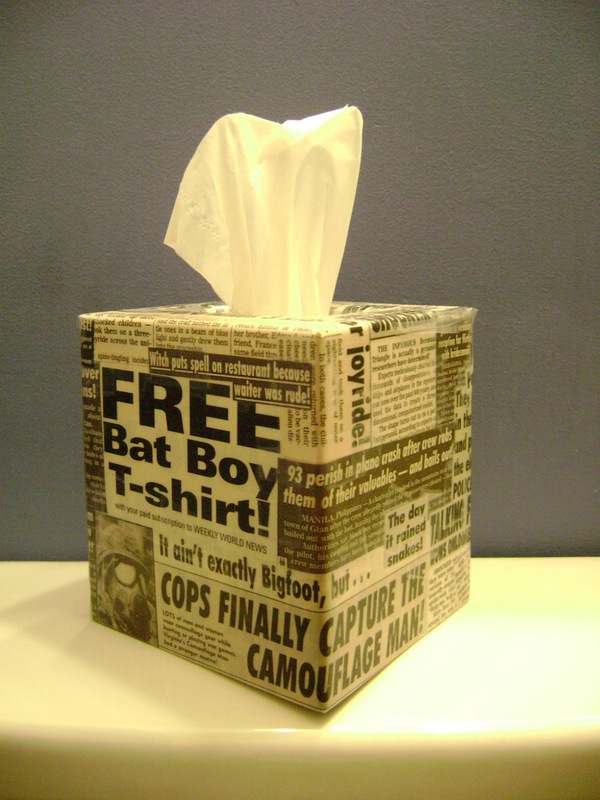 Each one-of-a-kind piece is meticulously hand decorated with absurd and hilarious pictures & headlines from actual, out of print Weekly World News issues. 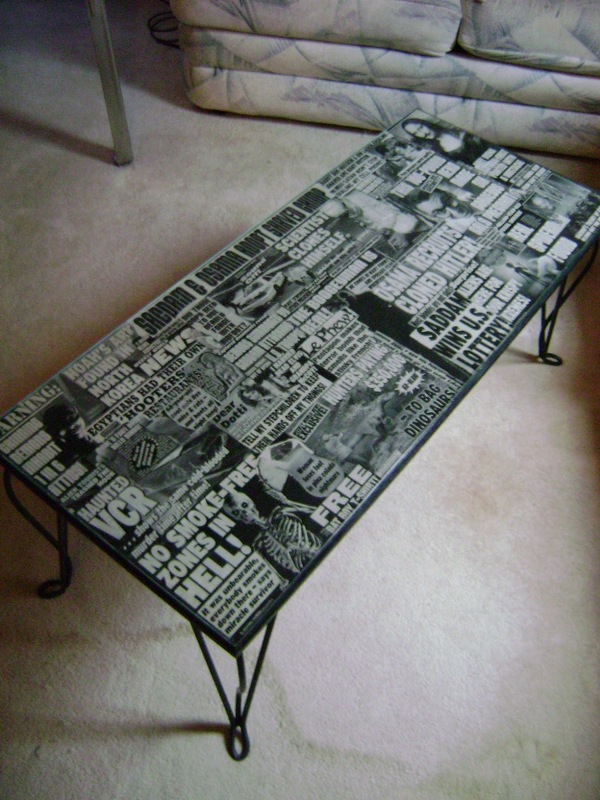 Inquire at axcreations@gmail.com for availability, prices, and custom orders. All contents TRADEMARKED & COPYRIGHTED BY AXCREATIONS, INC. Powered by Blogger.